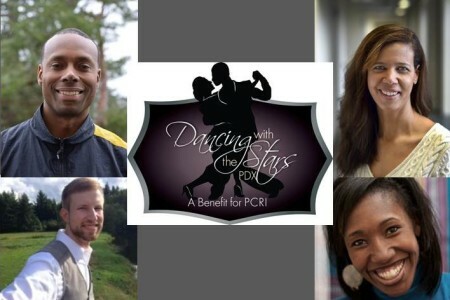 Join us for PCRI’s 8th Annual Benefit Gala! Join us May 4, 2019 to connect, engage, and celebrate together as we invest in the future of stable, diverse and livable Portland neighborhoods. Get tickets HERE now. 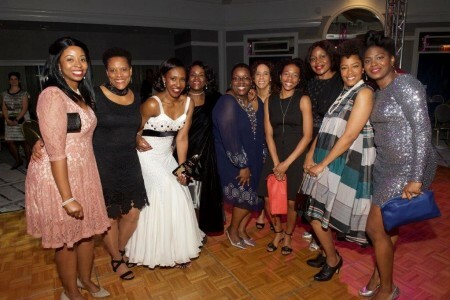 Don’t miss any of the photos, videos, or news – click here to sign up for our gala mailing list! 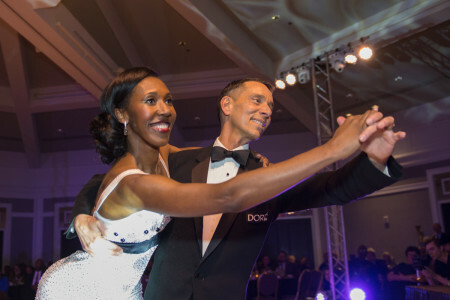 PCRI’s annual benefit gala aims to connect and engage community members as well as raise funds and expand PCRI’s efforts to meet Portland’s affordable housing needs. Your support of the gala helps preserve existing rental homes, develop new affordable rental properties and homes for first-time homebuyers, and expand PCRI’s award-winning resident services programs.